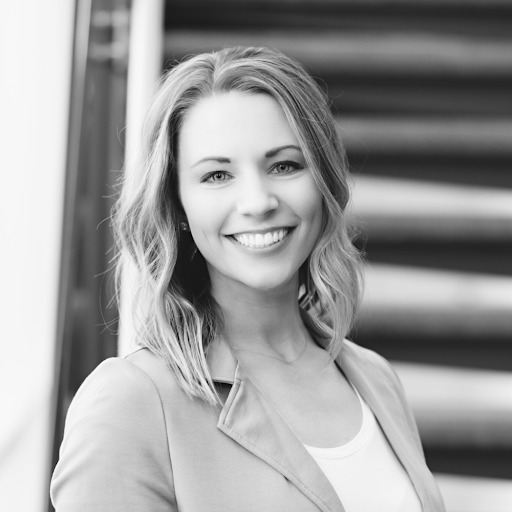 To better serve its members, Status Money, a personal finance app that offers cash incentives for better financial habits, has announced a payments partnership with Dwolla, Inc. Status Money is a free platform that uses machine learning algorithms to find opportunities for its members to save and earn money. Members earn cash rewards for joining, setting up an account and for engaging with opportunities offered through the app. Each member can compare their finances with peers and against national averages, all while receiving relevant offers designed to improve their finances. For example, if Status Money determines the interest rate on a member’s savings account is lower than the interest rates their peers are earning, the member may be served an offer from a bank that is paying a more competitive rate. They may also earn a cash reward for opening a new savings account. By partnering with Dwolla to connect to the ACH Network, Status Money will be able to send funds to its members as they earn rewards. Dwolla’s functionality also plays a key role in the Status Money referral program, launched today, which enables all Status Money members to earn cash rewards for referring non-members to sign up. Dwolla, Inc. is a financial technology company that offers businesses an onramp to the ACH Network, an electronic network of financial institutions that moves $43 trillion annually. As part of its partnership with Dwolla, Status Money further announced the unrolling of its referral program which continues the company’s mission of rewarding members for sound financial decisions. The referral program works by giving current members a unique referral link that they can share with friends and acquaintances. Members earn $1 for every successful referral and the referred friend earns a $7 bonus for joining via the referral link. Once a member earns $10 or more in total rewards, he or she may redeem their money via a free ACH bank transfer powered by Dwolla. Status Money chose Dwolla as its payment solution because of the white label API and predictable pricing which will allow the company to scale while using the ACH Network for payments. 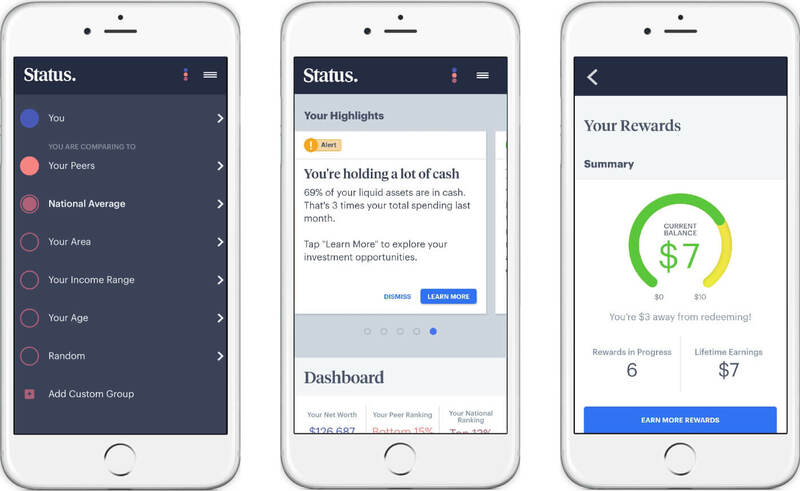 Status Money is the first personal finance app that gives people cash rewards for taking actions to improve their finances. It shows members how their finances compare with their peers and uses machine learning algorithms to find ways for them to save money. The app also enables members to track their finances in one place, monitor their credit report, and create budgets – for free. Status Money was founded in 2016 by two data scientists in New York City. Learn more at www.statusmoney.com/. Since 2008, when Dwolla began creating the ideal platform to move money, the company has helped move billions of dollars for millions of end-users annually for businesses of all shapes and sizes; in addition, Dwolla has been mentioned in Inc., Forbes and the Wall Street Journal. Businesses that need to efficiently send or receive money and are ready for the future either use Dwolla—or they should.